It can be difficult to balance work and play. One minute, we’re up to our collective necks in work, hunched over our desks well into the night. 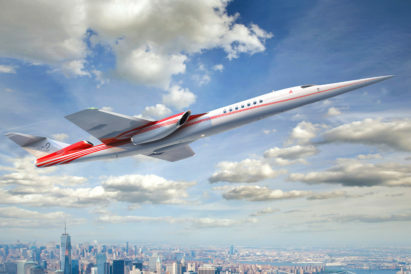 The next, we’re ready to jet off, trotting the globe to some far-flung destination on a much-needed break. This week, we’ve found the perfect products to reflect this delicate balancing act. From a new Montblanc pen and Ralph Lauren briefcase, both poised to take your office by storm, to a pair of Rubinacci swim shorts and a Panerai diving watch primed for the beach, these are the products to ensure that your life remains stylish whether you’re commuting to a day in the city or a day on the surf. 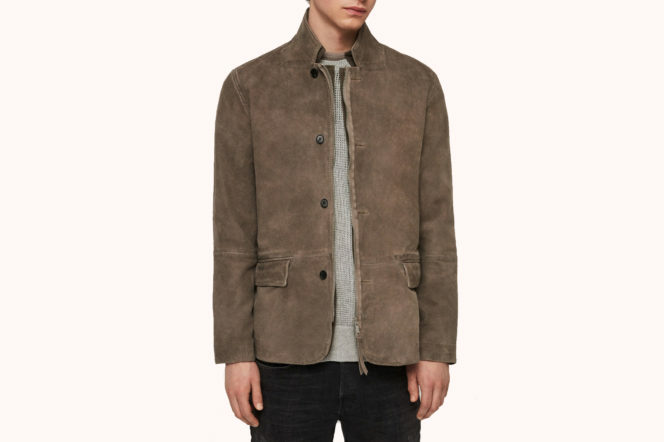 With their Hudson suede blazer, All Saints have seamlessly brought together military influences and top-tier tailoring. In a light khaki green, the jacket features both buttons and zips to ensure you stay both stylish and warm during the last icy glimmers of winter. Lined with cotton twill and with two flap pockets, it’s the epitome of versatility — and will offer a new texture to your spring business casual wardrobe. 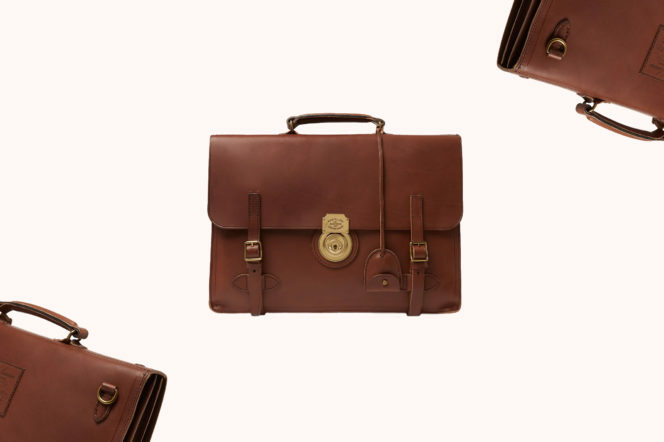 If your office remains conservative in style — the sort of workplace where you’ll have to leave your suede blazer at home — then this leather briefcase from Ralph Lauren is perfect for you. From the brand’s ‘Heritage Narrative’ collection, this is traditional accessorising done meticulously well. The brown leather will take on a unique patina over time, and the logo-engraved push lock and buckled straps will keep your belongings secure throughout the working week. 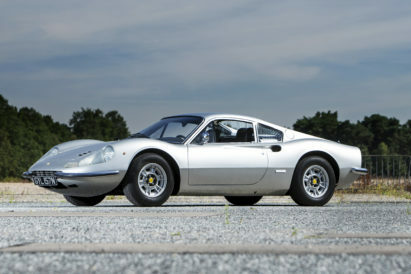 It’s on our want list for its inimitable heritage look — and it should be on yours, too. 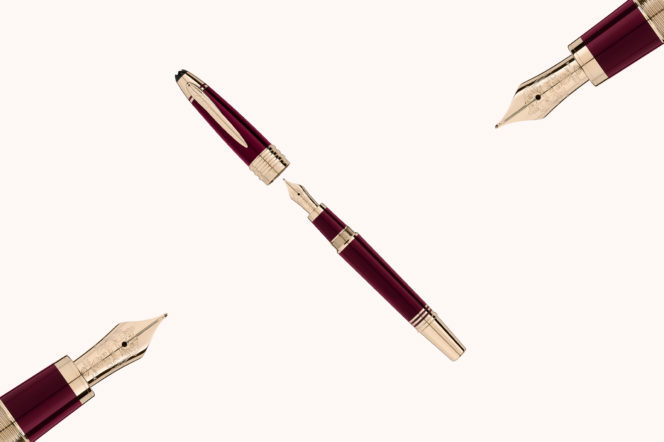 Created to commemorate one of the most revered and respected leaders in modern history, this Special Edition John F. Kennedy pen from Montblanc makes symbolic references to the President — and is a worthy addition to your home desk. The burgundy-coloured precious resin refers to Kennedy’s famous Ivy League style and is inspired by his time at Harvard University. JFK’s initials are engraved on the champagne-tone gold-coated fittings clip, and the three champagne-tone gold-coated cap rings stand for Kennedy’s three brothers. 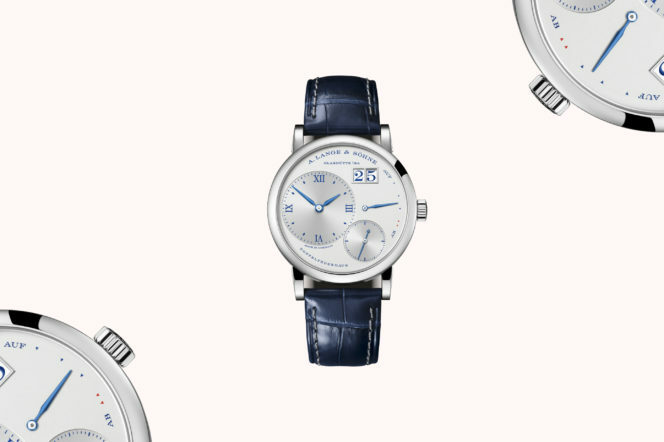 The latest release in Lange’s line of anniversary models is a discreet unisex model in white gold, complete with blue-printed argenté dial. It’s a watch that impressively manages to tow the line between masculine and feminine, thanks chiefly to a versatile 38.8mm case size. But, if you do fancy strapping one on your wrist, you’d better be quick about it; the storied watchmaker is only producing 25 pieces. Summer is slowly creeping over the horizon, with its promise of long lazy days and hazy holidays. On the chillier mornings, it may still seem worlds away — but when summer does strike, you’ll want to be prepared. Enter Rubinacci. 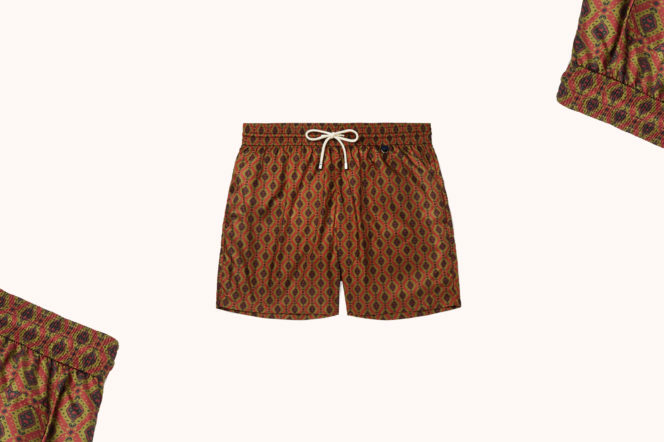 From the Italian brand’s workshop comes these handsome swim shorts. Cut in a straight, mid-length profile and lined with mesh, their practicality doesn’t end there — a subtle D-ring also features on the waistband so you’ll never lose your locker key. A simple, handy addition to a pair of well-tailored, sophisticated trunks. 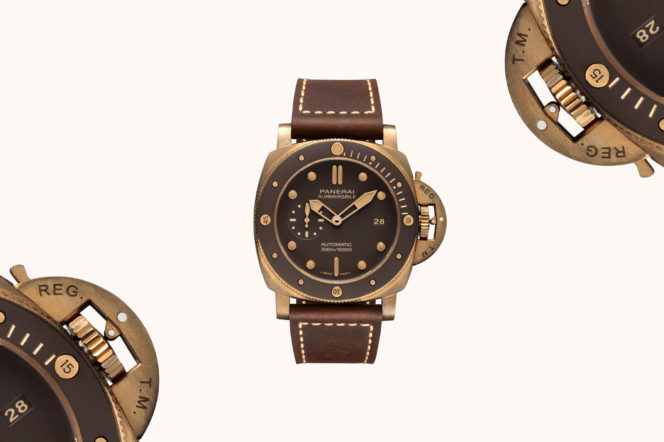 Panerai revealed their first diving watch with a bronze case in 2011, and set the bar for models that combined vintage design with innovative technology. This, an evolution of the original, has a brown dial and matching unidirectional ceramic bezel that’s micro-sandblasted. The leather strap and case promises to develop its own unique patina with wear, giving it an aged, bespoke-like finish over time, and the calibre P. 9010 automatic mechanical movement, with an impressive power reserve of up to three days, is certified for professional diving. Since 2011, Apposta has been offering a huge choice of 150 pre-designed and customisable shirts for the modern man to tailor to his individual outfit — and this Chambray Denim Button Down could be our favourite of them all. 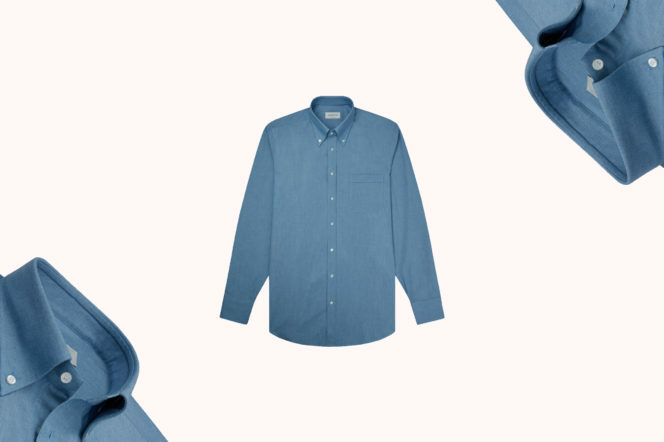 With fabric produced by Albini, this denim-weaved shirt is perfect to wear in any season — light enough for summer, but soft enough for winter comfort. The button-down look and texture is casual enough for weekends, but the cut is slim enough for the office. Your new favourite shirt, undoubtedly — and a masterclass in versatility. 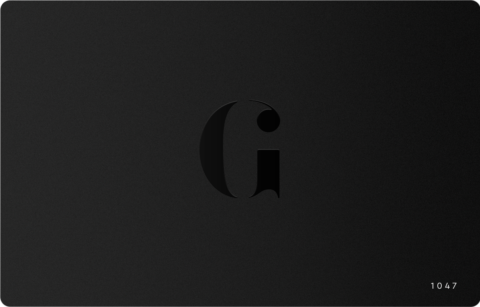 If you’re still not a member of the Gentleman’s Journal Clubhouse, what are you waiting for? 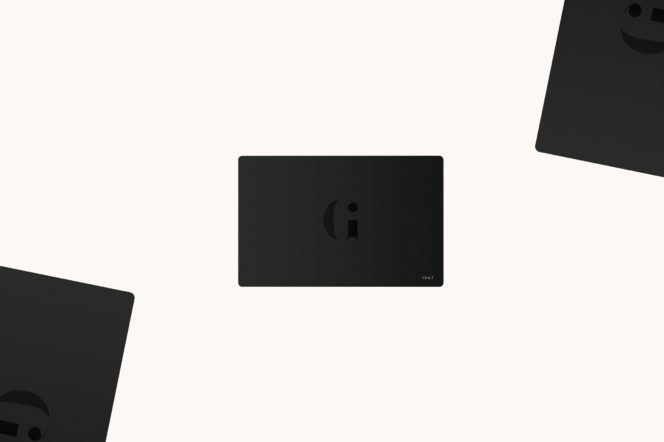 You’re currently missing out on exclusive invites to our events, our magazine and newspaper delivered to your door and unrivalled discounts at many of our favourite brands. All that — and the personal Gentleman’s Journal Clubhouse card you can see here. Sign up today, and you’ll join this special kind of private club — where you can use your card in-store or online to make the most of offers with our Clubhouse partners. And that’s not all. 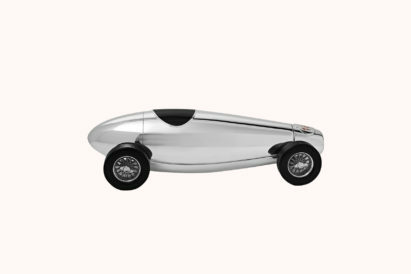 We’ll also keep you up-to-date with any new partners, to ensure you stay ahead of the curve and on trend at all times. Together, Rimowa and Bang & Olufsen have created a pair of limited-edition Beoplay H9i headphones that hone in on the craftsmanship that characterises the two brands — and we can’t wait to get our hands on a pair. 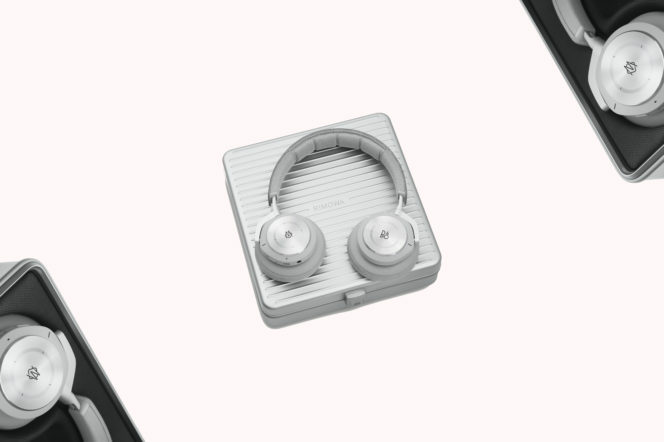 Made from authentic and long-lasting materials such as anodised aluminium and genuine leather, the Rimowa x Bang & Olufsen Beoplay H9i headphones are housed in a signature aluminium case and have been created in a stylish warm light grey colour. 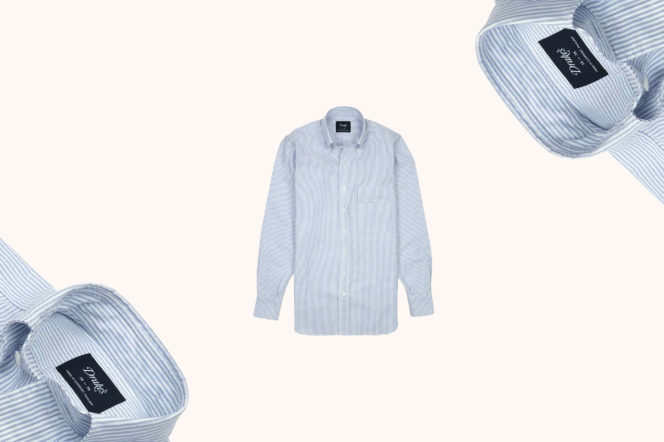 There’s nothing quite so versatile as an Oxford cloth button-down. Classic and indispensable, this version from Drakes is cut from a superior American cloth, and features an unlined collar and cuffs for a little extra character. Ideal to wear in the office or on the beach, the flap pocket on the chest evokes a classic Ivy feel, and the mother of pearl buttons drive home the luxury. It’s your go-to shirt for 2019.